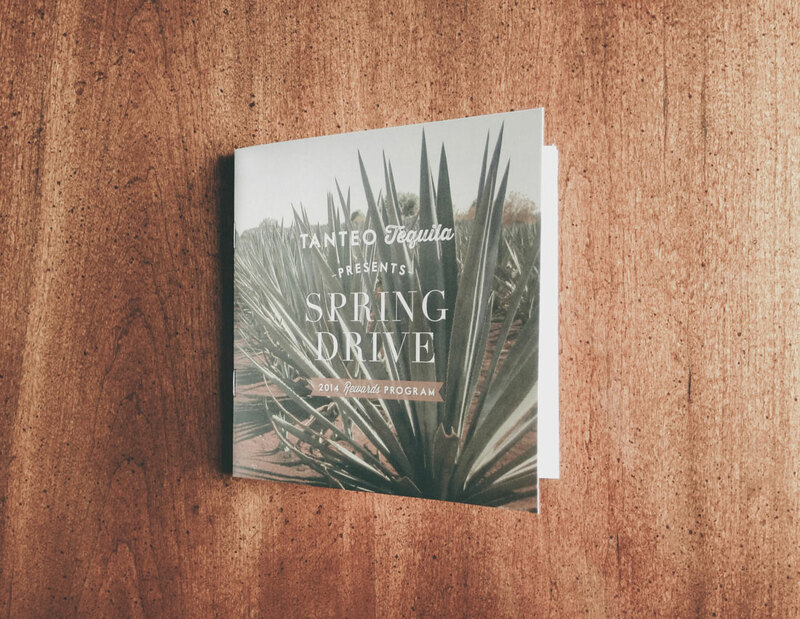 When we started working with Tanteo in 2010, they were only in the New York metro area. 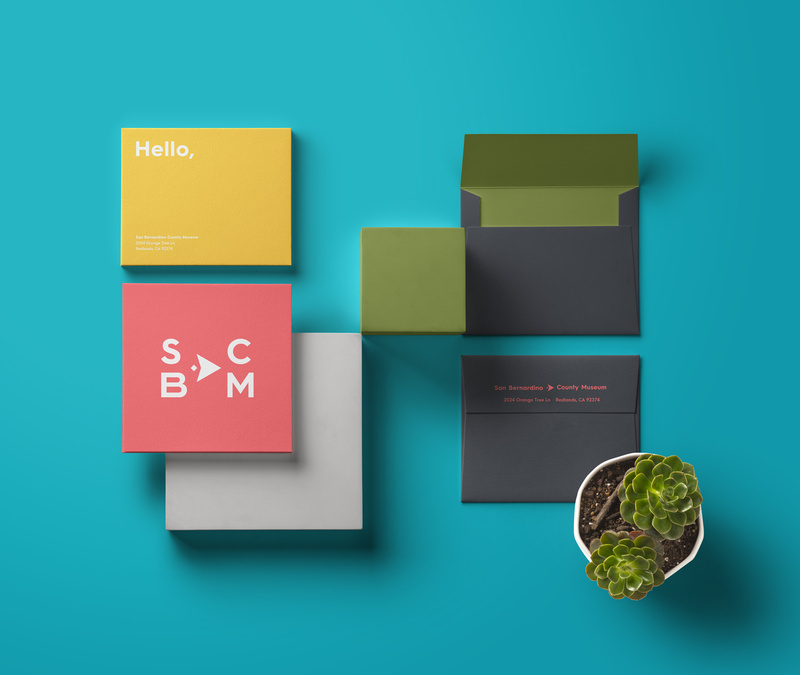 Their product is now available in nearly every market in North America. 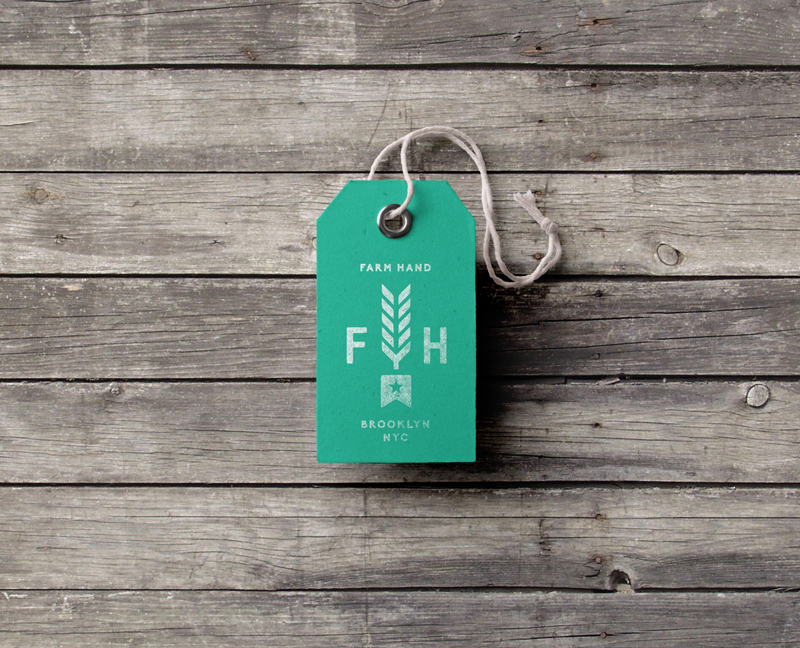 FarmHand is a New School student concept for a farmer-operated brick and mortar market in NYC that connects people directly with local food. 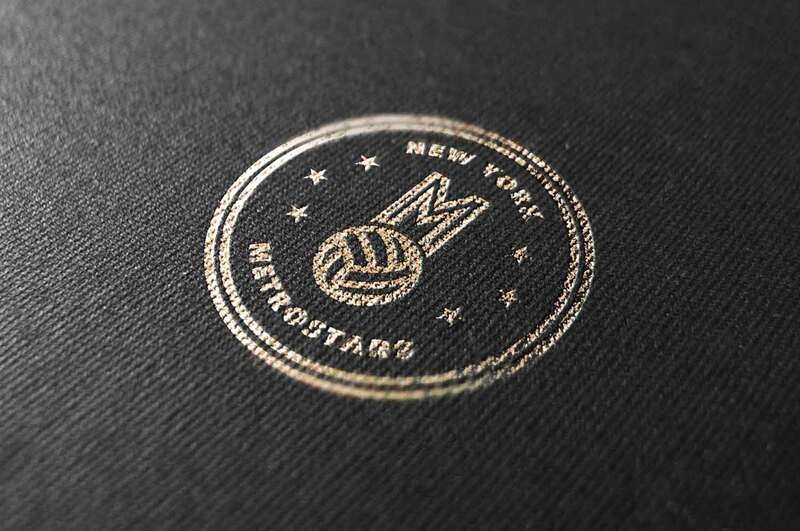 We’re massive footy fans (and former Kings County residents) so we wanted to help the New York MetroStars reinvent themselves as the five borough club of legacy. 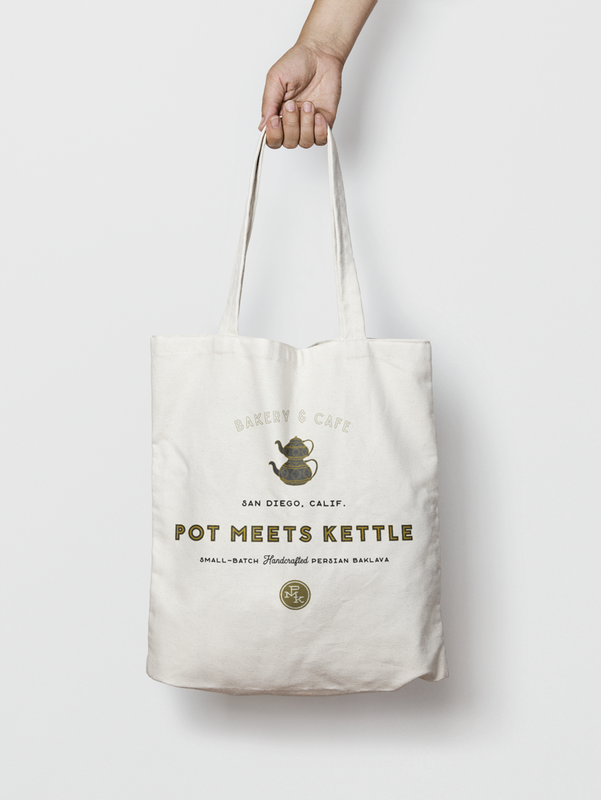 Branding and website for Persian bakery in San Diego We put this branding package together with friend-of-the-studio James McClung, for Pot Meets Kettle — the ‘unicorn of baklava’. I was approached by the new curator of visitor engagement to create a logo that, along with a new permanent exhibit and some proposed infrastructural upgrades, would bring the museum into the modern era.